We like these kitchens as well and have wondered how come the designs are not more widespread in the States. I think your analysis is right on! Thanks for that. 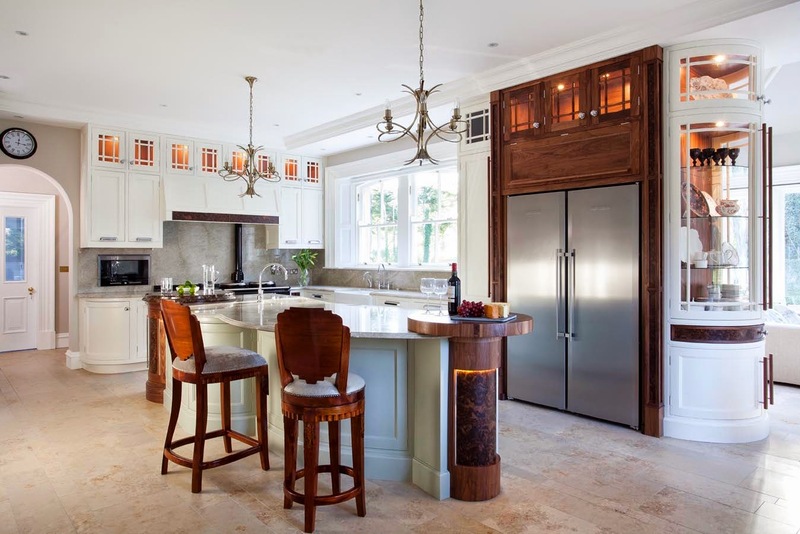 Things are changing in the States with more and more kitchen designers edging towards a more contemporary style! I think this is a great example of a modern (current) kitchen design which can translate to most homes. Though admittedly I'm not a fan of brown, it's too dreary. Great comment Decor Girl, thanks for the input.